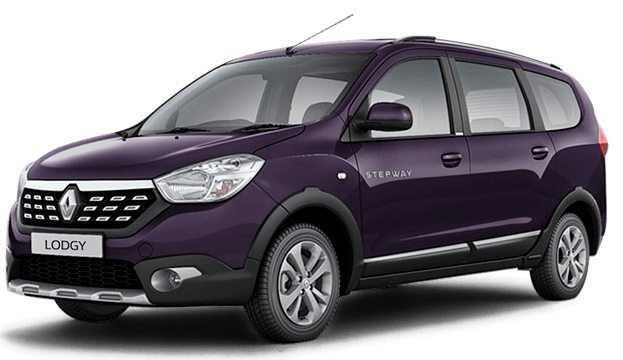 Star Rent A Car Varna offers competitive car rental services (with or without a driver) and a transfer from and to airports in Varna and Burgas. 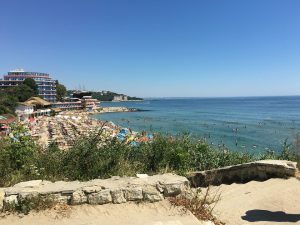 The most favorable conditions for all the Black Sea resorts in Bulgaria – Kranevo, Balchik, Black Sea Rama, Thracian Cliffs Golf Resort, Sokolovo, Obrochishte, Golden Sands, St. Constantine and Helena, Kaliakra, Kavarna, Albena, Byala, Obzor, Sunny Beach, Nesebar, Ravda, Saint Vlas, Elenite, Pomorie, Tchernomorets, Primorsko, Sozopol, Tsarevo, Sinemorets. What are the advantages of tourists who prefer to rent a car on their arrival in Varna? The vacation is a great time for new discoveries and adventures. Every time we go on holiday, we want to have a maximum of pleasant memories and impressions at its completion. 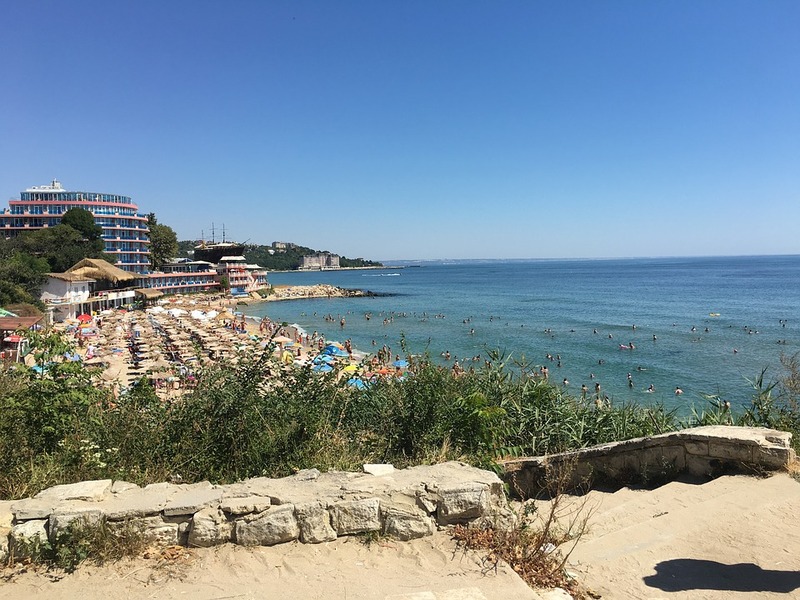 Enjoy the scenic views of the scenery scattered along the Black Sea coast and you can rent a cheap car in Varna with or without a guide. Renting a car with us and we will help you organize your dream. Car hire in Varna is a service that saves you time and money, and its price depends on the category of the car you choose. On our official site are the cars economy, family and premium. Agree that in order to go a long way in your car, you need to be sure about her reliability. If you want to make a trip to the mountain or the nature reserve, it is much more profitable to rent the car suitable for that. We promise you will get unforgettable impressions of the beauty of Varna and its surroundings and during your trip you will be able to enjoy the beautiful scenery along the Black Sea coast! Cars without any advertise stickers!!! Our team offers affordable car rental in Varna and transfer services. We are very attentive to all our clients and always ready to offer you the most favorable options and conditions for car rent in Varna and Burgas. 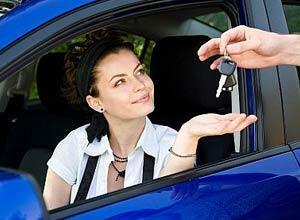 The cost of renting a car depends on the rental period and the brand of the car you choose. With the help of our company, you will easily find a car for any event or travel. 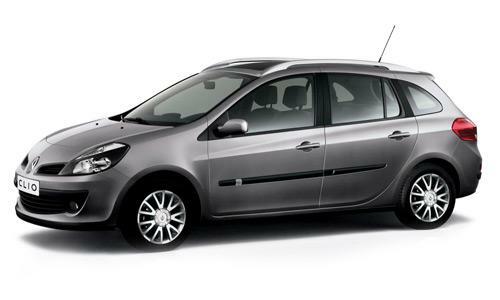 Rates for car rental include third party insurance, vignette /road tax/ and second driver for free. All cars are in excellent condition and insured for your safe travel. For corporate clients, we provide long term car rental services at favorable prices. 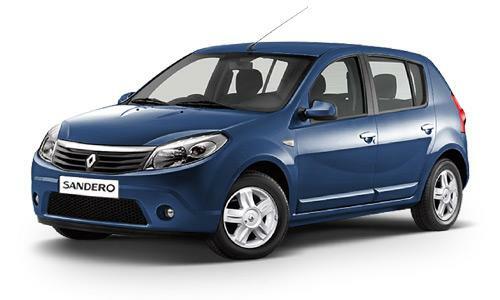 Rent car Varna automatic cheap. Airport Varna car rental. Spring Varna car rental. Top rated provider. 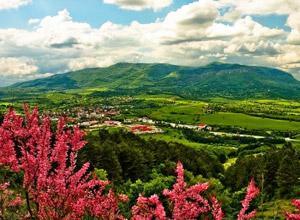 Bulgaria have an exceptional nature, rich flora and fauna. In the mountains live rare species of birds, as well as many animals listed in the Red Book. On the territory of Bulgaria there are reserves and parks where natural, often unique vegetation is preserved. In the summer, the sea off the coast of Bulgaria is usually very warm. Thanks to sunny weather, the swimming season on the Black Sea coast lasts from May to October. The water temperature in the resorts of Bulgaria ranges from +20 degrees in May, to + 26-28 in September. The sea off the coast of Bulgaria is clean and transparent. Many resorts are awarded the international environmental award “Blue Flag”. 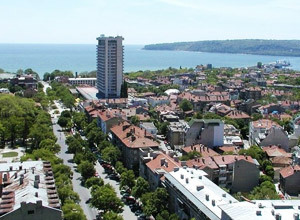 The city of Varna is the sea capital of Bulgaria, the largest city on the Bulgarian Black Sea coast. It is the third largest city in Bulgaria, and in summer, thanks to the influx of tourists, its population is at least doubling. And if in winter there are just over 400 thousand inhabitants, then in summer, according to official information, at least one million people live in the city (including tourists and Bulgarians who came to work). There are also data that in Varna there are up to 20 thousand russians. Varna is one of the oldest and, undoubtedly, one of the most beautiful cities in Bulgaria. The azure sea, golden beaches and flowering gardens attract tourists from all corners of Europe. At the same time, it is an important cultural, economic and transport center of the country, and one of the most rapidly developing Bulgarian cities. Rent a car Varna airport – our mission. 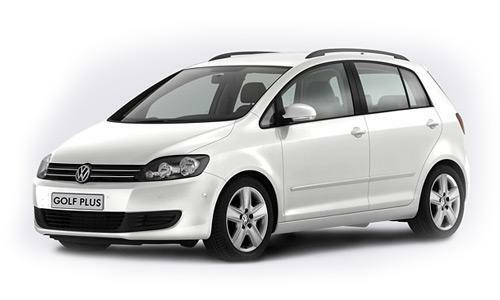 Bulgarian car rental company in Varna, Star rent a car, offers high quality car rental services throughout Bulgaria. The aim of our business is to offer our customers a simple and convenient car reservation system in Varna. Providing a high level of service when ordering a car in Varna, choosing options for all requirements and needs. In our work we adhere to the principles of maximum respect for the client’s interests and high standards of service. Having a professional car rent in Varna, we noticed how difficult it is to rent a car during a period of high demand or to get a car daily when you are on holiday. For example, on the Black Sea coast of Bulgaria. That’s why we have established relationships with car hire partners in Varna to satisfy the wishes of guests of our city at any moment. The high quality of the service we strive to provide with a minimum of documentation and without an unnecessary waiting at the desk. To each of our clients we have an individual approach and we pay personal attention. Who can rent a car in Varna? Our services are used by residents of Varna, guests of Varna and all settlements of the Black Sea Coast. We will also be happy to see customers from all cities of Bulgaria in our rental. Where can I go on a rented car? The territory of operation of the machine is not limited in Bulgaria, but you must notify the manager of your plans. You can ride on different beaches or go to the mountains on Bansko, Pamporovo or Borovets to go skiing or just to see the sights. If you leave the border of Bulgaria, we will supply you with the necessary documents. Can I rent a car at Varna airport? 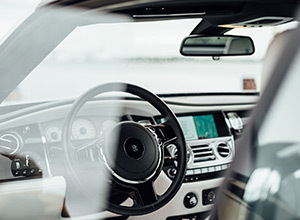 Yes, of course, agree on the rental of a particular car and all the details in advance, inform the manager of the date and flight number and we will deliver it to your arrival. What are the conditions for renting a car in Varna without a driver? The conditions in our company are very loyal. 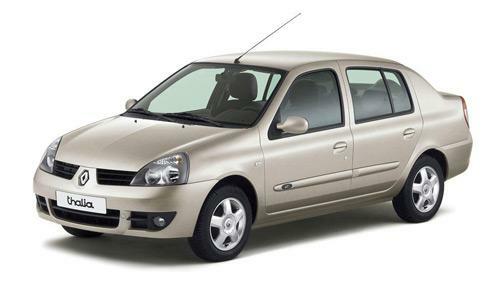 Sufficient age and driving experience, you can rent the car you like without a deposit. What does the rental price in Varna include? The price includes a daily mileage of 250 km. When renting from seven days, you can pay without limit mileage. The price also includes comprehensive insurance, civil liability and road tax. In the event of damage to the car, you answer financially within the franchise if the car without comprehensive insurance. You also have the option of “full protection”, in which the deductible is zero. Paying a small surcharge to the rate for rental cars, you insure yourself against trouble. This of course does not mean permissiveness. You must, of course, comply with traffic rules, do not violate the speed limit and get behind the wheel only in full health. Car for rent Varna with or without driver? If you are confident in your abilities and driving skills, then you are definitely more suitable for renting without a driver. You will not depend on anyone and yourself to plot the best route of your journey. If you want to relax, it is better to use the services of a professional driver. 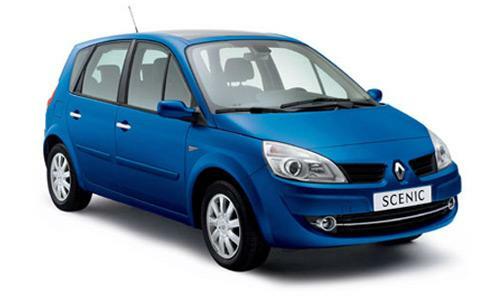 Comfortable cars of any class and at the best rate for you are waiting for you. Can I order a transfer from the hotel to the airport? Yes, you can easily agree in advance the time of filing any car to your hotel and get on it with comfort that is not possible when traveling on a simple taxi. Also popular is the transfer from the airport to any hotel. The personal driver will meet you right in the arrival hall and help with your luggage. Can you rent a car to the address? Give the manager your details and choose a car. We will deliver it to you at the appointed time to any address, to the airport, to the railway station, to the hotel or where it will be convenient for you. In Varna airport delivery is free.